Beard season is here and I’ve decided to make another homemade beard oil. This one is great for any skin type, but I believe those with dry skin will benefit from this oil even more. It’s meant to soothe the skin in harsh winter conditions, and it promotes a healthy and soft beard! 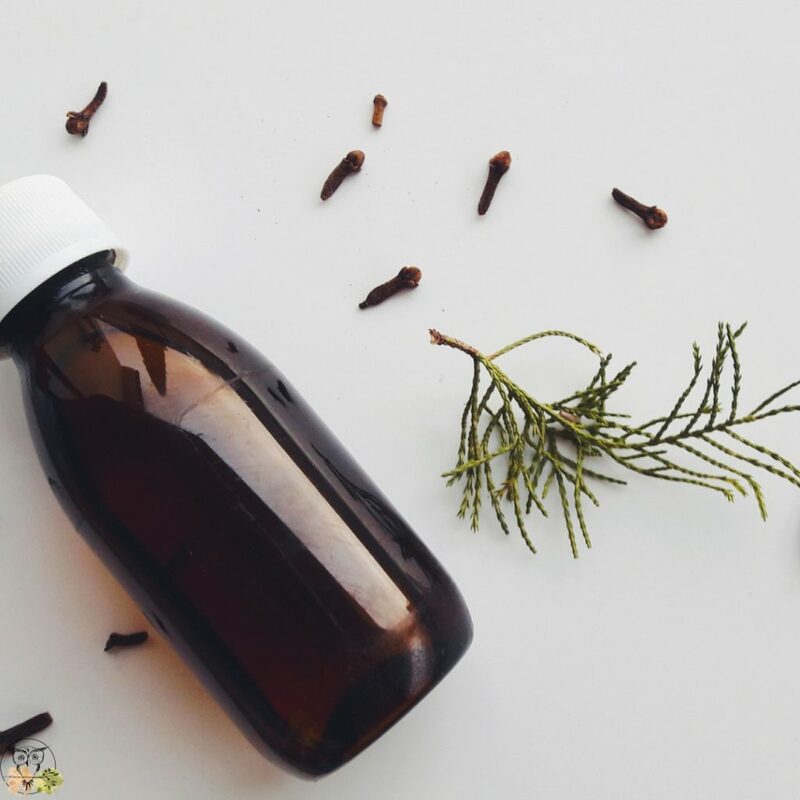 Just in time for the holiday season, this beard oil is easy to make and it smells divine; a blend of bergamot and spicy cinnamon work together wonderfully. PS: if this blend isn’t your thing, try making this manly woodsy beard oil instead! 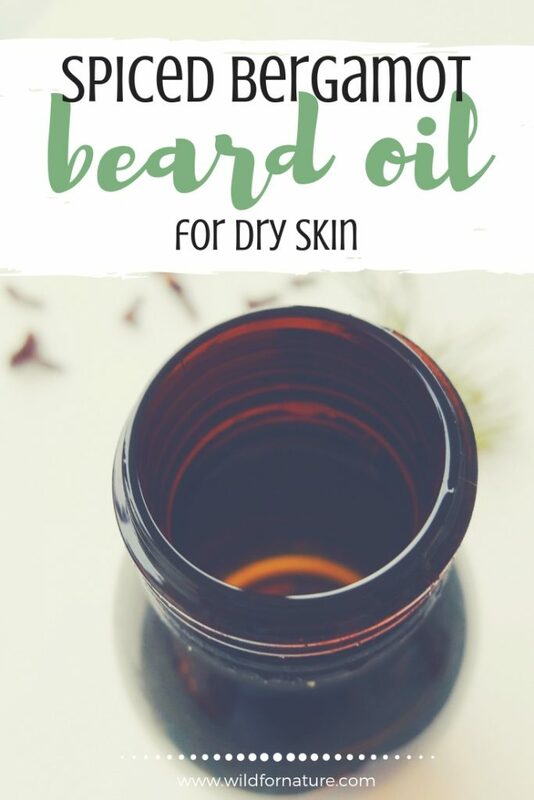 The majority of the ingredients are in the recipe because they are beneficial for the beard, its health, help to reduce beardruff, keep it soft, and shiny and nourished. 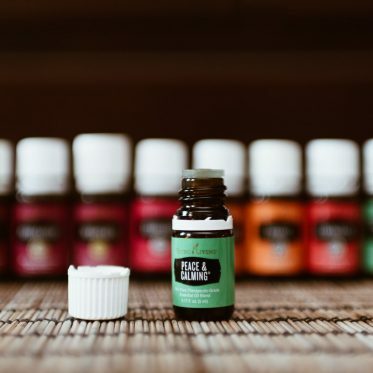 The essential oil blend is manly (but I use it for my own products as well), but it’s all about the holiday season. Clove, bergamot, cedarwood, and other goodies only boost the properties of the carrier oils, making this beard oil a must in his bathroom cabinet! Carrier oils are nourishing, soothing for the dry skin as well. Avocado is rich yet grapeseed oil helps to balance oil it’s oily feeling, completing it even more. 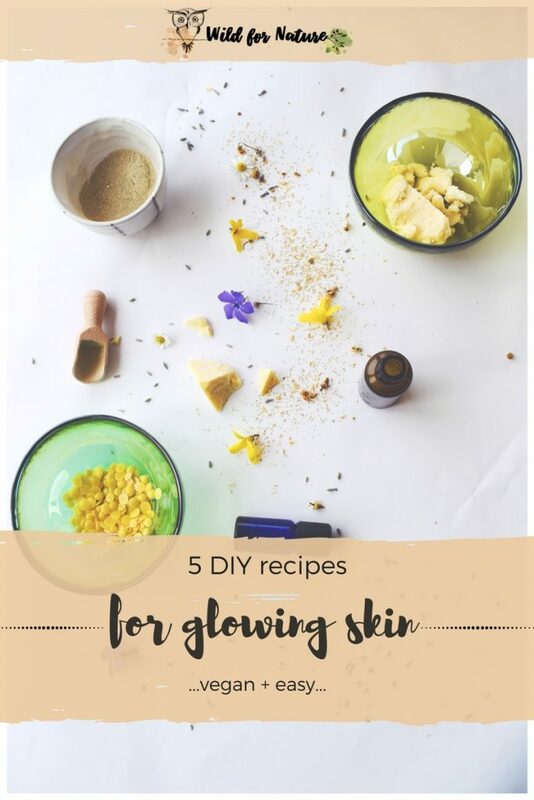 Let’s have a look at all the ingredients in the recipe and how they soothe dry skin and make the bread soft! Avocado oil is very rich in its nutrients and great for dry skin. 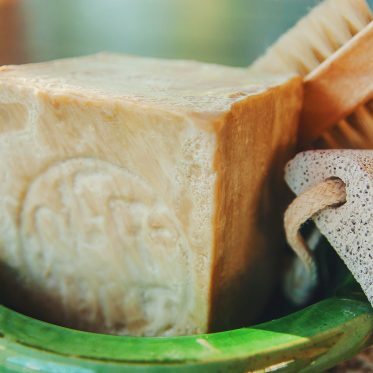 it contains fatty acids and vitamin E oil, which both promote healthy and moisturized skin. Your skin becomes softer with the use of this green oil since it also helps to reduce inflammation and itchiness. supports cell regeneration and enhances collagen production, thereby reducing the look of wrinkles and other signs of aging. 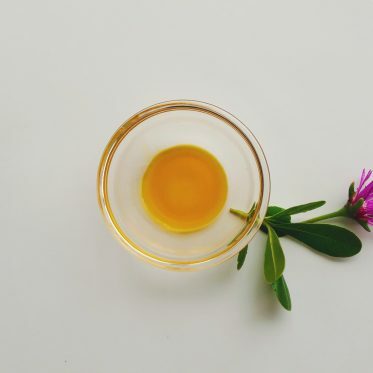 A powerful cocktail of many nutrients, such as vitamin A, C, and E, kukui oil offers the skin a natural protection from harsh weather elements, such as sun or wind. It helps to maintain the skin moisturized and soft, giving it a healthy appearance. I’ve used it in the recipe to specifically target a dry skin that’s overexposed to the cold winter weather. Many other ingredients in the recipe target beard health, but this specific one is meant to target the skin beneath! Read more on best oils for beard care here. If you want to keep the beard soft, shiny, ad healthy, try apricot oil! it is said to keep the hair follicles healthy and it’s loaded with vitamins, fatty acids, and antioxidants. Many commercial beard oils also use it in their recipes. Plus, it’s excellent for dry skin as well! It has found its way into this homemade beard oil because it’s also beneficial and soothing for beardruff! I don’t have any scientific evidence that would back up these claims, but online reviews beg to differ. In any case, apricot oil conditions, nourishes, and protects the skin. This one is a beauty in itself because it absorbs very fast and it leaves the skin soft, hydrated, and gentle. I’ve included it as the balance to the heavier avocado and apricot oils, to balance out their thickness. Grape seed oil is an excellent alternative to commercial beard oils that are often ridiculously expensive. It’s worth giving it a try if you’re on the budget, even this guy seems to confirm it! He claims his beard is softer and shinier than ever. Anyway, grapeseed oil is a bit more tender when it comes to oxidation, that’s why don’t forget to add a few drops of vitamin E oil into the blend to prolong the shelf-life of this spicy beard oil. Last but not least, have a look at the delicious blend in my homemade beard oil. 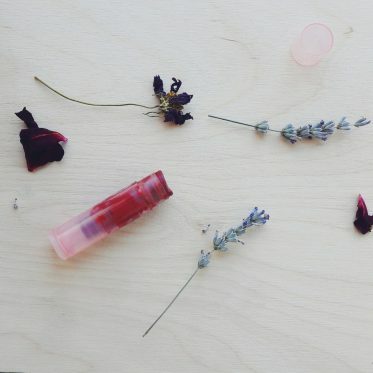 The essential oils I’ve used either promote skin hydration/health or simply smell divine! Bergamot essential oil is here to add the fresh kick into the otherwise heavier blend. It’s uplifting, but it also possesses antibacterial and antiseptic properties which further tend to your skin and beard. However, bergamot oil can be phototoxic, so don’t use the oil prior to direct sun exposure. I’d recommend you use it in the evening! The spice mix begins with the cinnamon oil. It has such a distinct smell and it’s an excellent companion to both bergamot and other oils in the recipe. It comes with astringent (skin tightening) properties among others, but don’t go overboard with it, as it can irritate skin. Make sure to test for allergies first! Another oil that is very potent is clove essential oil. Its spicy scent cannot be overlooked and it’s often an ingredient in beard oil blends. Clove is very versatile oil, it can soothe dry skin, protect it with its antifungal properties all the way to being anti-inflammatory and soothing! Cedarwood oil helps to boost the circulation and protects the skin with antibacterial, antifungal, and antiseptic properties. 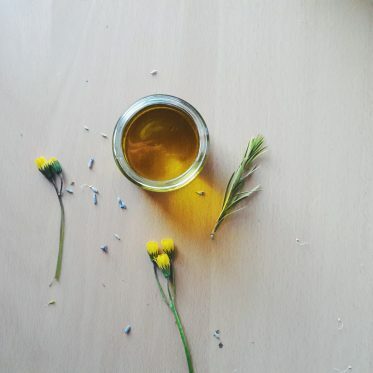 What’s more, cedarwood has a calming and woodsy note that balances out other oils in the recipe. Apart from that, cedarwood also improves dry skin, moisturizing it at the same time. Let me know how this spiced homemade beard oil works for you (or your man-friends)!